Washington DC is a dignified city that is not part of any state. It is our nation’s capital and it has a lot of history and interesting things to visit because of that. DC is not a state at all but it is a federal district. The city has a population of about 700,000, but a lot of people live in the surrounding cities who commute in. It’s surrounded by Maryland and Virginia. 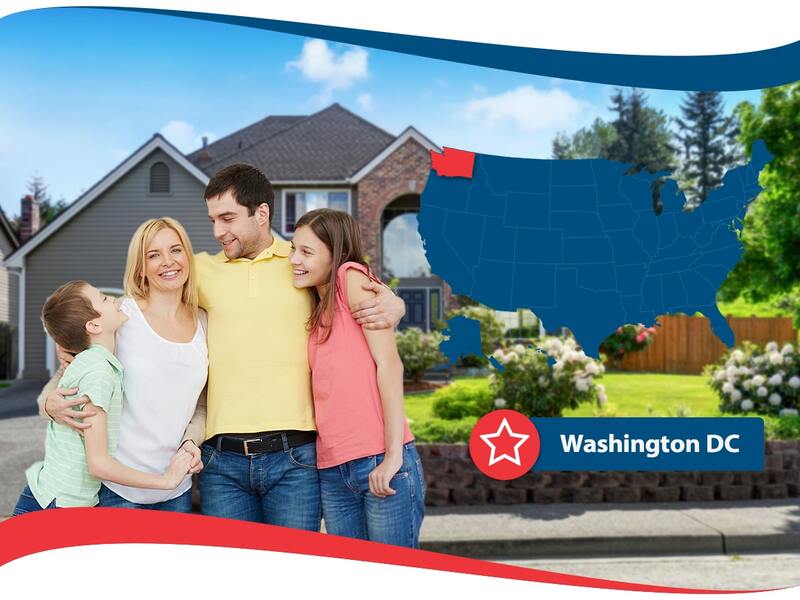 Since it’s just a small area there isn’t too much information about what is available for home insurance Washington DC. However we are here to change that. The rates in Washington DC are a bit higher than the national average. This might be because of higher home costs that come with living in a big city, or the fact that DC is right on the water and experiences a range of weather from heavy storms in the summer to icy days and blizzards in the winter. It’s not quite as bad as New England weather since it’s a little warmer in the winter, but they are also prone to hurricanes from time to time. The average cost of a homeowner’s insurance policy in DC is about $1150. It’s just about $50 higher than the national average. The most popular insurer in the area is Travelers. They write about 20% of the policies for the District of Columbia. They are a national company though they have the iconic Traveler’s building located in Hartford, CT. Chubb is the next most popular company. They are a national company as well that has a wealth of online resources to help their customers make the best of their home owning experience. A 3rd option is Allstate. 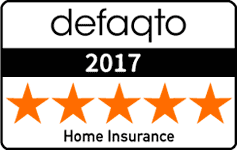 They are another national company that provides home insurance to all of the US including Washington DC. Most people who live here would want to include flood insurance in their plans. There are many waterways that provide both beautiful views and important business operations for the city, and those could easily flood sometime.